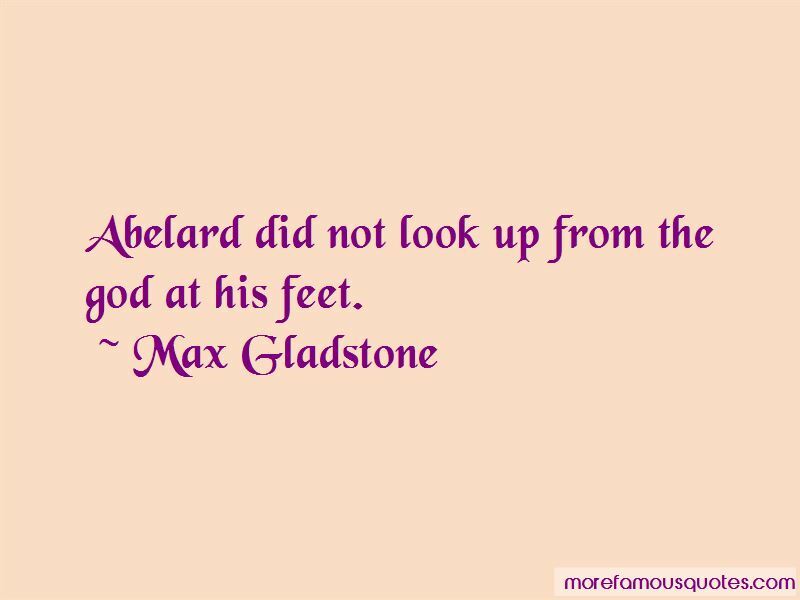 Enjoy reading and share 14 famous quotes about Abelard with everyone. “Do you remember, Abelard ... Once I told you that ecstasy was better than being God." “Maybe we should have gone with him," he said, a few minutes after his friend was lost to sight. "Three of us would make four times the noise he will," Halt said. Horace frowned, not quite understanding the equation. "Wouldn't three of us make three times the noise?" “Halt! How are you? What have you been doing? Where's Abelard? How's Crowley? What's this all about?" “Halt's heavy-shafted, long arrow was almost buried in its side, driven there by the full power of the Ranger's mighty longbow. He'd stuck the charging monster right behind the left shoulder, driving the head of the arrow into and through the pig's massive heart. Halt reined in Abelard in a shower of snow and hurled himself to the ground, throwing his arms around the shaking boy. 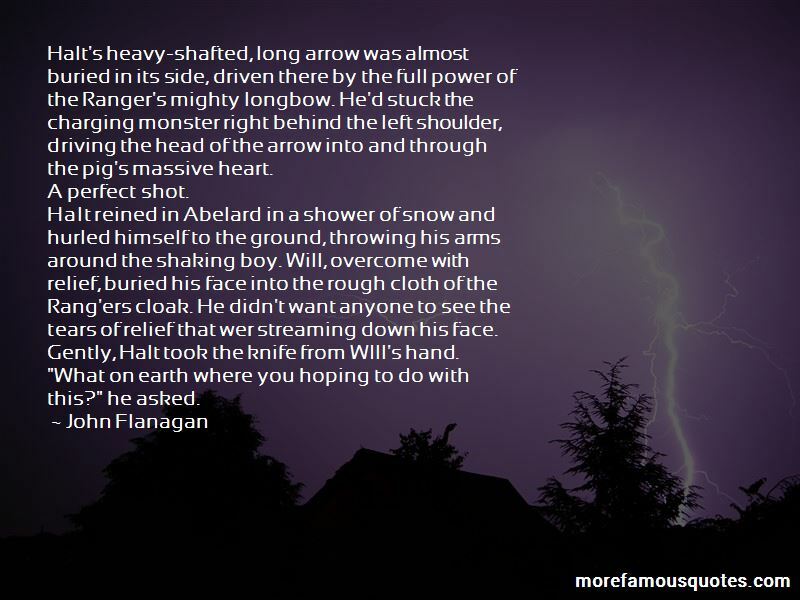 Will, overcome with relief, buried his face into the rough cloth of the Rang'ers cloak. He didn't want anyone to see the tears of relief that wer streaming down his face. Gently, Halt took the knife from WIll's hand. 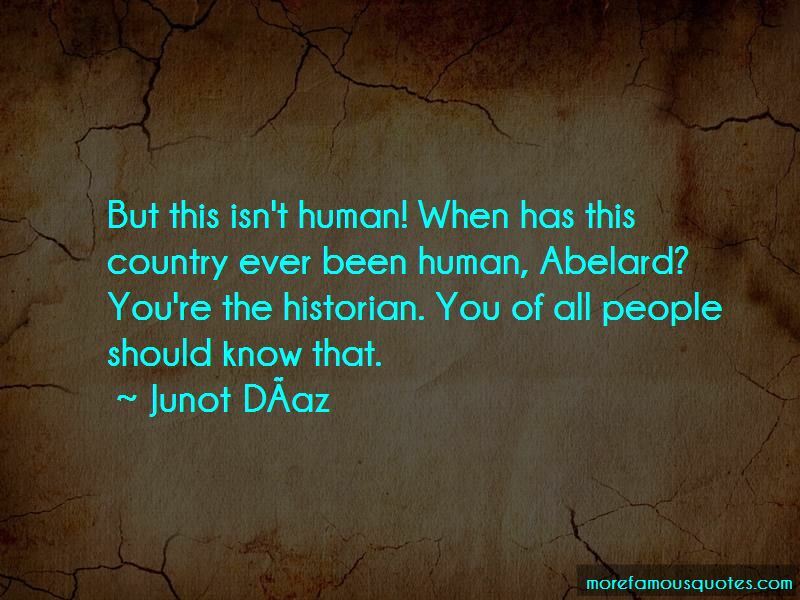 Want to see more pictures of Abelard quotes? 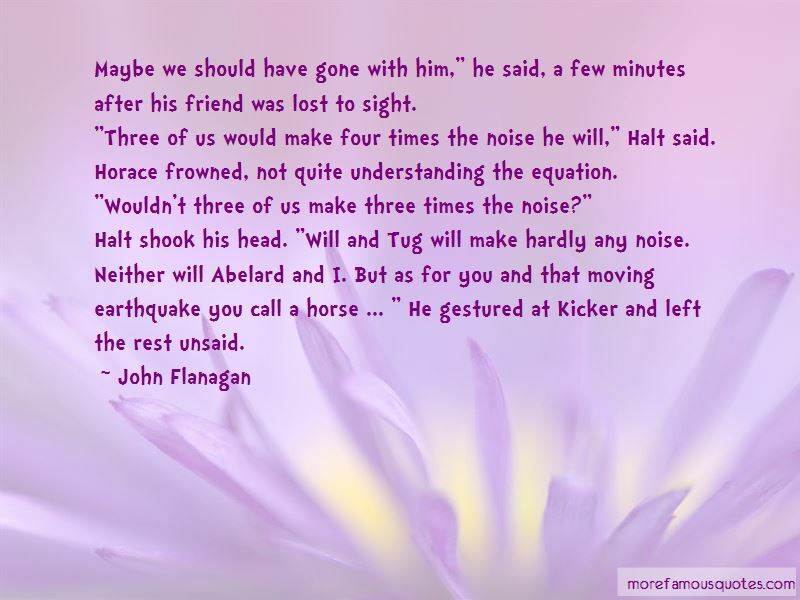 Click on image of Abelard quotes to view full size.